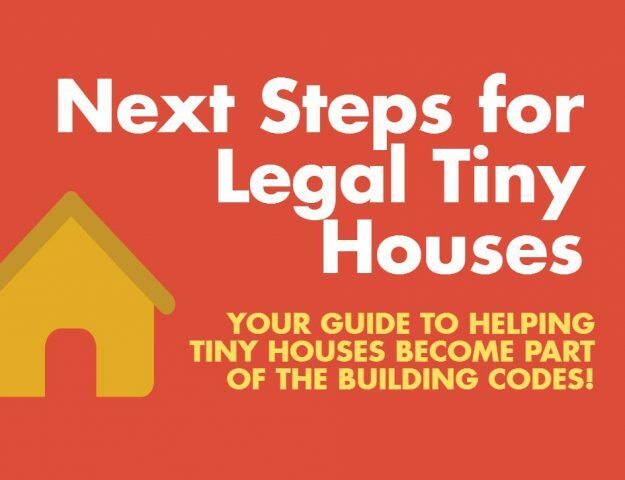 We drove back 1,700 miles to make our last presentation to the Idaho State Code Board to adopt the Tiny House IRC 2018 Appendix. It was not in vain! The Board unanimously approved the early adoption of the appendix. It will be official statewide after presented to the legislature in January but my city says they are able to go forward now while figuring out our legal situation. For us this means we move to the next steps of trying to figure out the zoning part of movable tiny houses. 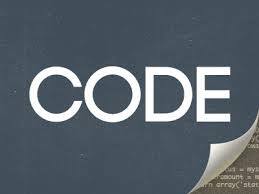 There are plenty of other parts to be worked through on the code side as well like how are the homes inspected and permitted? This appendix is a very crucial first step though! It is impossible to start working through those other things without this adopted first. We, unfortunately are hitting the road again next week so our forward motion will be at a stand still, mostly (I am happy to assist any others who want to pick up the ball and run!). In the meantime I will be coordinating as much as possible via email to try to find a path that works for everyone. The appendix will be organically adopted as the 2018 IRC becomes the new standard but that isn’t usually the case for a few more years. My understanding is that most states have to do this at the state level first so the place to start is the code board who advises the legislature. If that proves to be a dead end you can go directly to the legislature to make a case before the house and the senate. 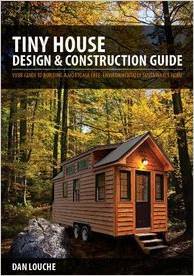 First step, ask your local jurisdiction (town hall, building department) what you can do to get the tiny house appendix adopted in the state. 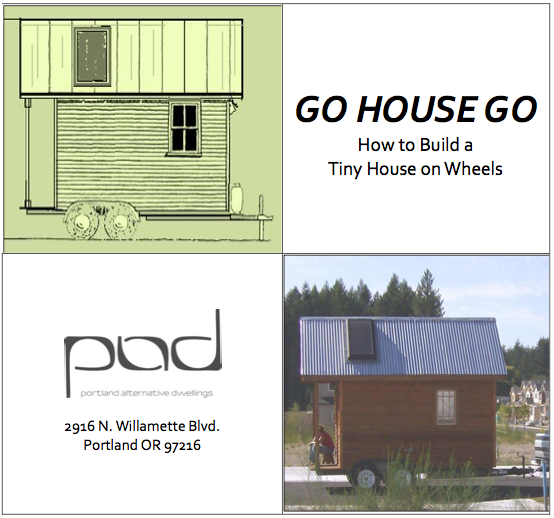 You may have to make a presentation or two to get the state board to understand WHY tiny houses matter and why they should be early adopters. If you want some starting points you can see exactly what I said in my presentations here (fourth, third, second, first) *note: you do NOT need any fancy credentials, in fact I think non credentialed interest goes even further, just my opinion though. The scariest thing is putting yourself out there for any reaction from others who may not get your point of feel the same way, it is MOST important that they hear from you though, a concerned citizen! I am very grateful to have a very receptive city who helped me the whole way and made sure I knew the process and cheerleaded me along! Every state will need to push this independently. 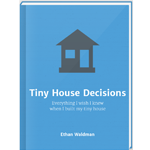 You can use the facebook group Tiny House People to get help on the process. 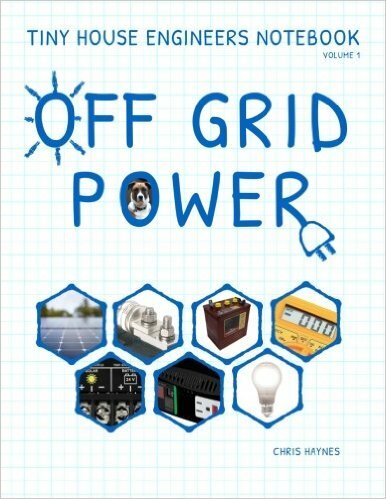 If you have been working in your state and making progress touch base with Andrew and Gabriella here. If you have any questions about how you can gain legal status please leave a comment, I will do my best to get you answers or point you in the correct direction! We are working on those next steps, to answer the question, I am not sure yet. The city has been open to working through a solution and the ultimate goal is to get the wheels situation figured out. This is the first step in that. Now that I can meet building code we can talk about zoning and the ‘foundation detail’ which can be handled on a case by case basis. Our overall goal is finding a path that doesn’t rely on case-to-case basis. Stay tuned. Thanks for your work on this. 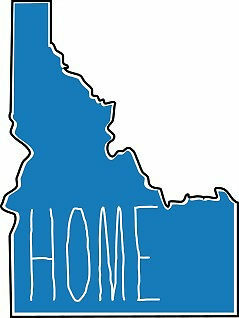 I would like to put up a tiny house on my lot (primary residence there) in Boise. Looking at both wheeled and non wheeled options. My zoning allows multifamily, and there are no CCR whre I live, only city code. 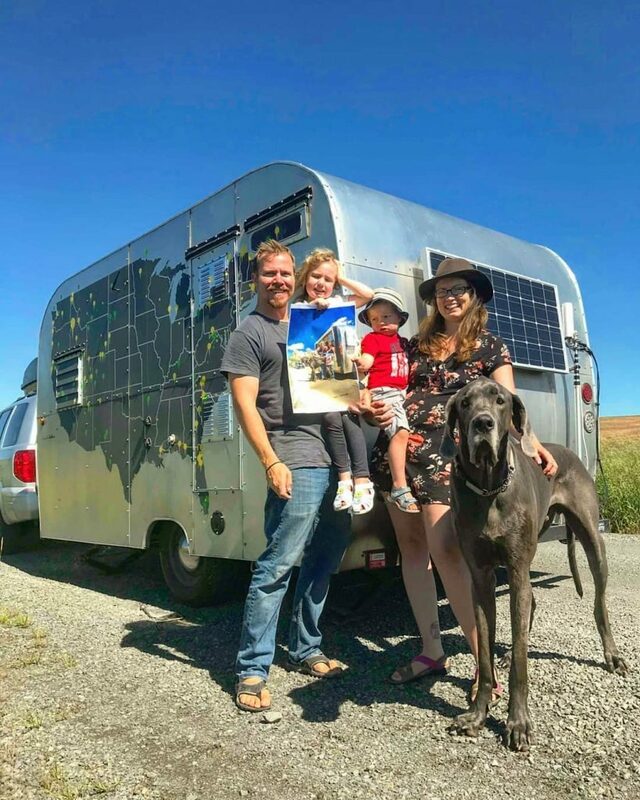 The setbacks on my lot would make a tiny home possible, but if a wheeled RV option do setbacks apply? 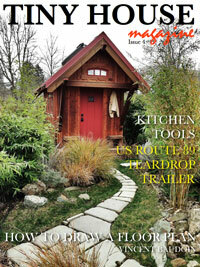 I would love to be a tiny house owner. I currently own a home that I would like to sell and then put my equity towards tiny house living. 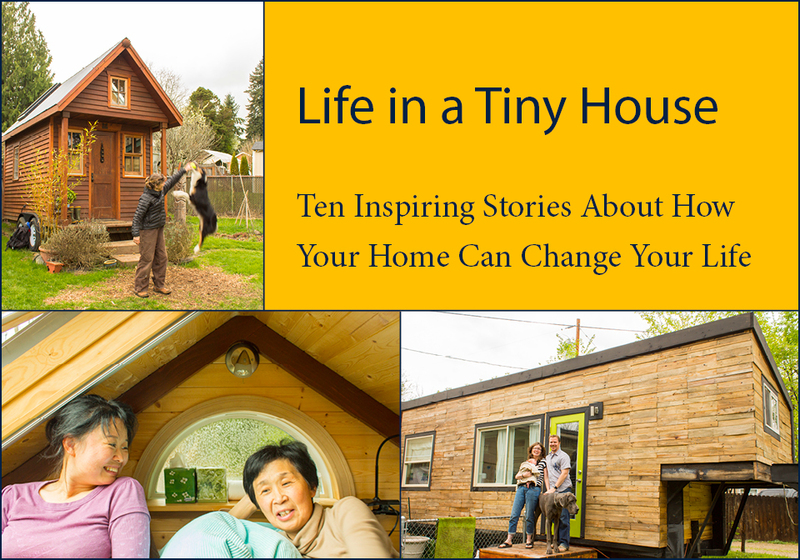 Did you have to buy a lot to put your tiny house on? Where are you located in town? I would appreciate any info about this. I hope to make my dream a reality! I rented the lot in a downtown core though we are looking at buying a lot to move to in the coming months. You can find spots through a Facebook group, http://www.facebook.com/groups/tinyhousehosting there are some other sites popping up too.